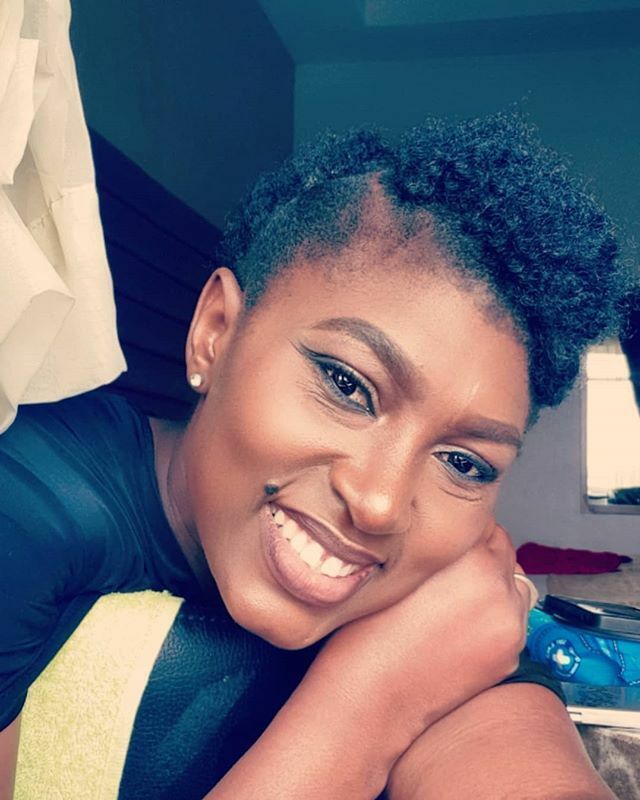 Check out a new picture of Nollywood actress and mum of two Ufuoma McDermott, especially that God given black spot on top her lips. As ladies, some of us used to use a black brow pencil to dot that particular spot for extra beauty we probably thought. Meanwhile someone has the beauty spot for free. Actress Mercy Aigbe is another lady blessed with the black mark that’s so fashion trendy.